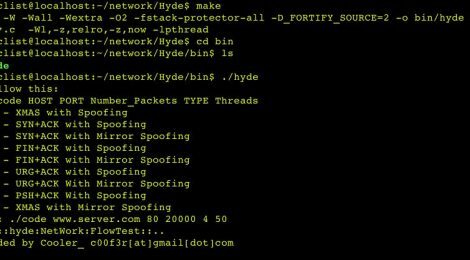 Browse: Home / Hyde is a just another Tool to Test your Network. 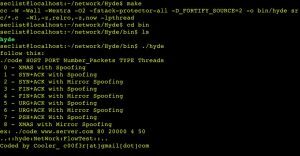 Hyde is just another Tool to Test your Network. + All Linux Operating System Support. 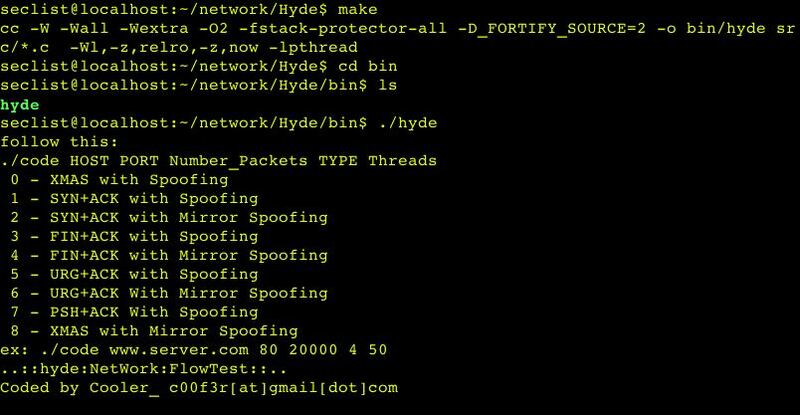 ← Attack Shell is a PHP remote shell, basically used for remote access and security pentesting.